Wolves and coyotes howling and big cats growling in the night: it’s Ark at Dark! 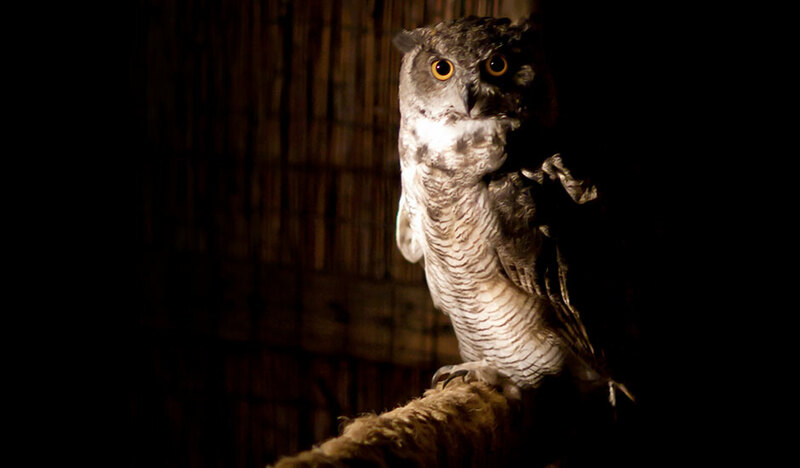 Enjoy a guided flashlight tour and see our nocturnal predators in their element. Event prices: Adults $15; Seniors (62+) $13.50; Children (ages3-12) $12. Suggested for ages 7 and older due to late hour. No golf carts are available at this event. Reservations required due to limited seating – this event sells out fast! Reserve below or by calling 1-775-970-3431. Platinum Members must call to make reservations.